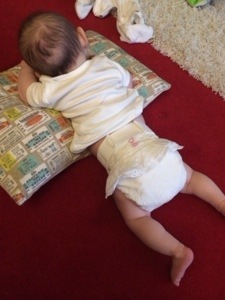 There’s something quite addictive about cloth nappies. My main incentive for using them is reducing waste. If nothing else, taking the bins out is my most hated chore, so much so I’d rather pile up the recycling in a precarious pile in the kitchen, threatening to tumble at any moment, rather than pick it up and take it the five yards out of the door. 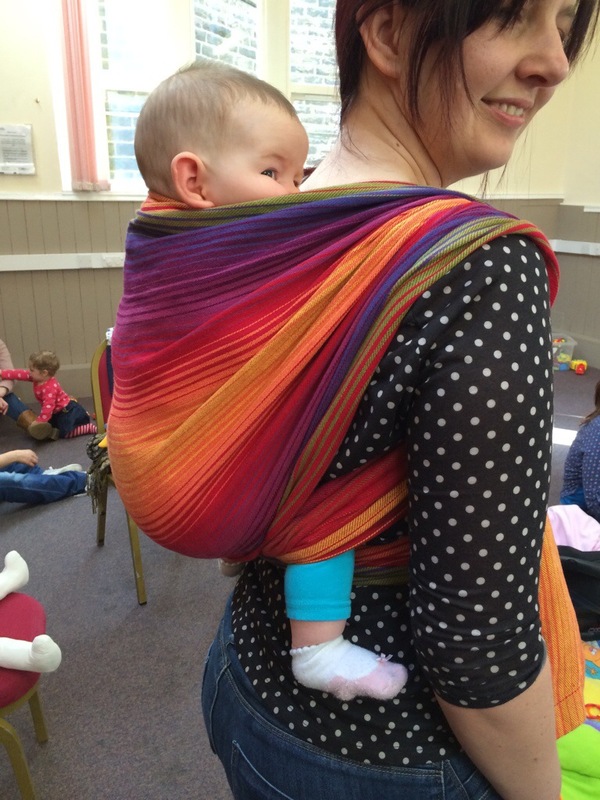 I justified my decision on the basis of cost, and when we used them for G we delivered on this, using prefolds (the cheapest type of cloth nappy, generally speaking) and plain but effective wraps. But now that I’ve discovered the wonders of Aldi nappies (they’re brilliant, and work out at just 8p each for C’s current size), cost saving alone isn’t looking that compelling. Which brings us to looks. 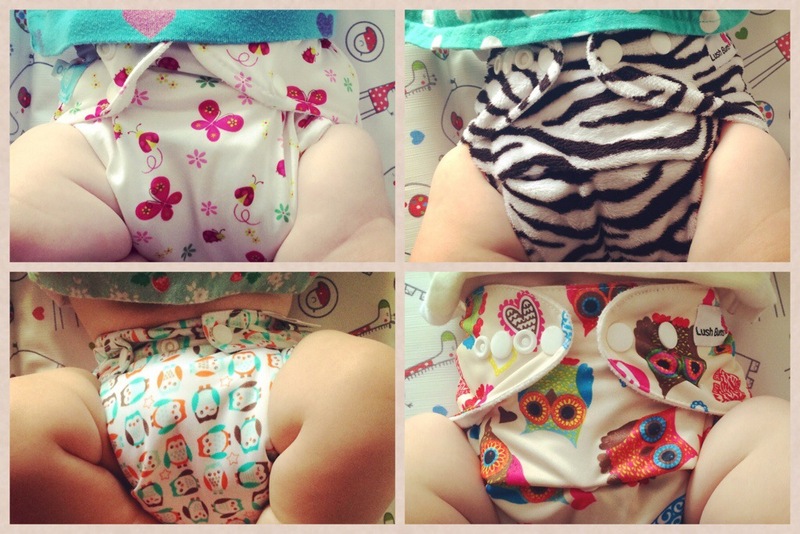 Yes, reusable nappies mean that baby will have no need to ever think ‘does my bum look big in this?’ (answer – yes), but have you seen how cute they are?! My stash is currently growing at a rate of knots, and my latest addition is the cutest white frilly gNappy, pictured above. Yep, I know the photo looks a bit like one of those horrendous attempts to recreate studio photographer style baby shoots at home, but it was the best I could do single handed with a cranky baby! 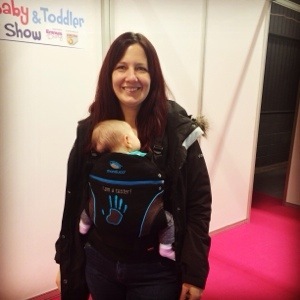 Proof, perhaps, as to the extent of my addiction is that I must confess to placing an order with Ocado almost entirely so that I could get this particular nappy before the style was withdrawn. Of course within five minutes of wearing it C had christened it in spectacular style, but it held its own so she’s forgiven, for now. And I’m already plotting the next addition to my collection.